Months ago I've bought a case Thermaltake View 31 RBG Edition, that includes a kit of 3 Thermaltake Ring 14 RGB fans + controller, and it's working fine. Now, I've just updated my computer with a Gigabyte Motherboard that has RGB Fusion 2.0. 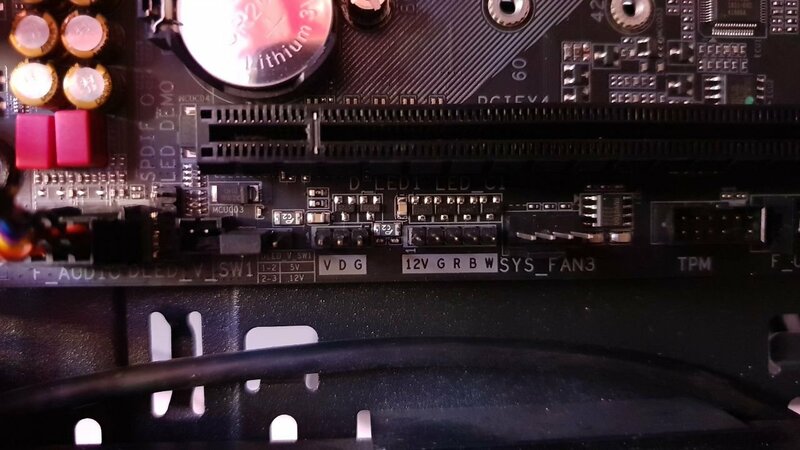 My question is if I can controll the leds from Ring 14 from the motherboard. I've seen that the Ring 14 controller has a 4 pins connection that I supose that is to connect to the motherboard 4 pins RBG connection, but, on the support manual of the Ring 14 doesn't say anything about it. Could you confirm that I can do this? 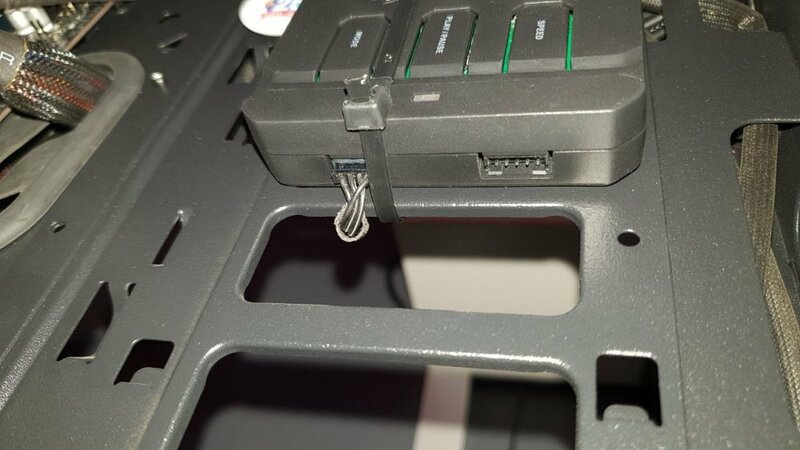 If I can do it, where do I find the connexion cable between the modo and the thermaltake controller?